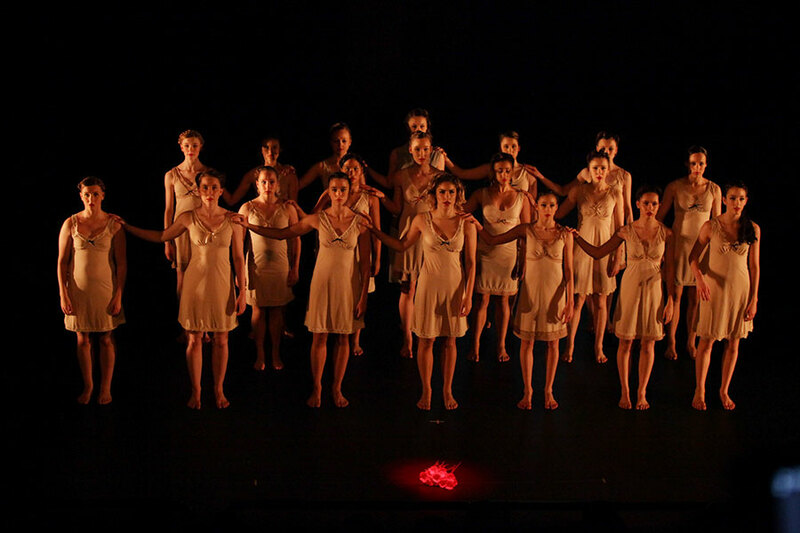 THE GAP BETWEEN DANCE SCHOOLS AND PROFESSIONAL COMPANIES. 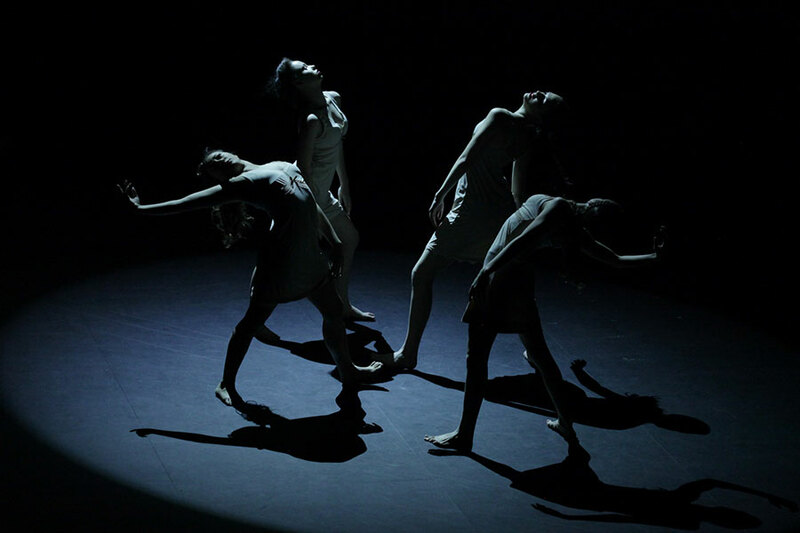 MERGE is the ideal company for aspiring young dancers who are looking for challenging, explorative and technical work that will give them the knowledge and understanding of what is involved in the contemporary dance industry. 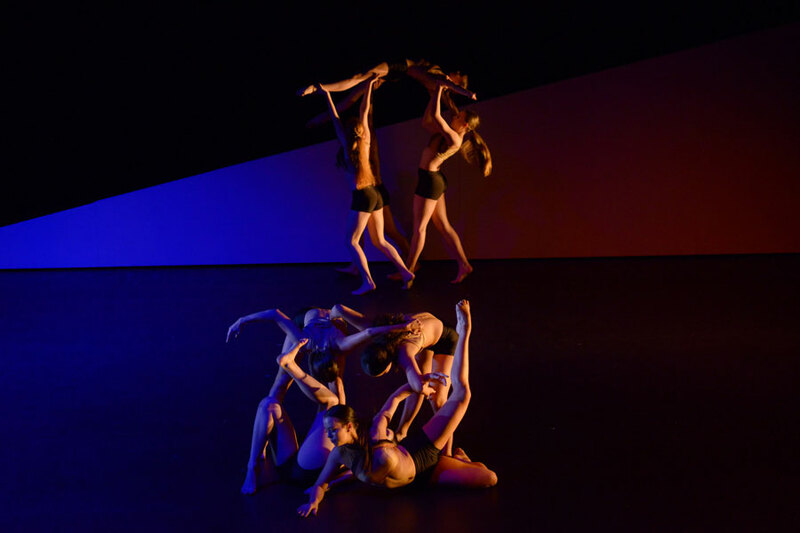 The vision for MERGE is to enhance and develop the artistic individuality in each dancer, challenging them to explore and create contemporary dance while collaborating with some of Australia’s leading contemporary artists. 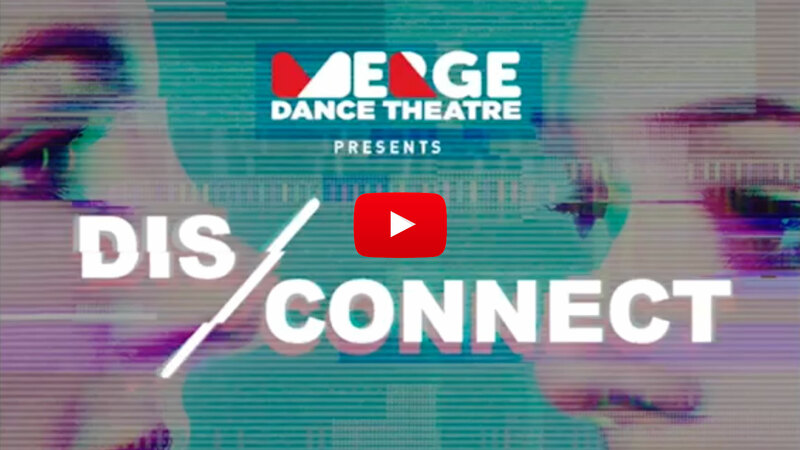 MERGE aims to extend and engage young artists to be independent, creative and confident in their contemporary dance abilities with the goal of developing their performance skills to that of a professional standard. 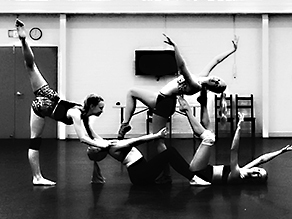 Under the expert guidance of specialised teachers, MERGE Dance Theatre works with many industry professionals bringing the best of contemporary dance to our performers. 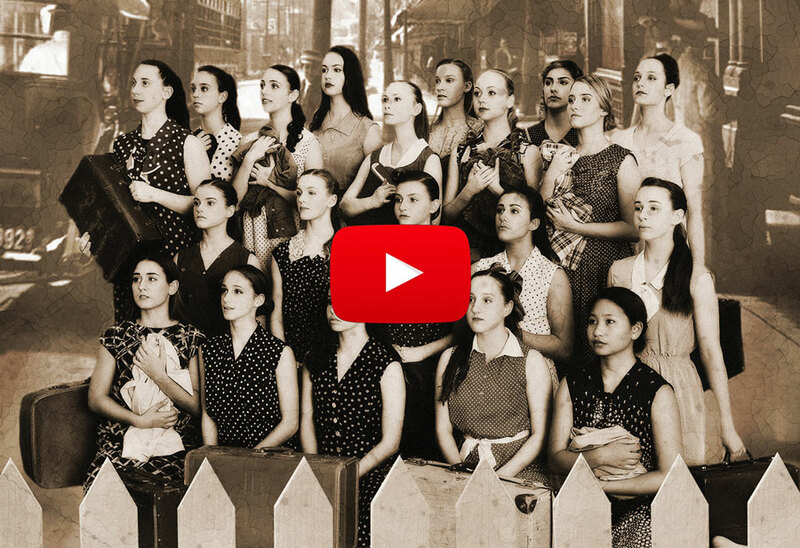 After graduating from the Queensland Dance School of Excellence, Deanna attended the Queensland University of Technology where she completed a Bachelor of Fine Arts majoring in Dance. 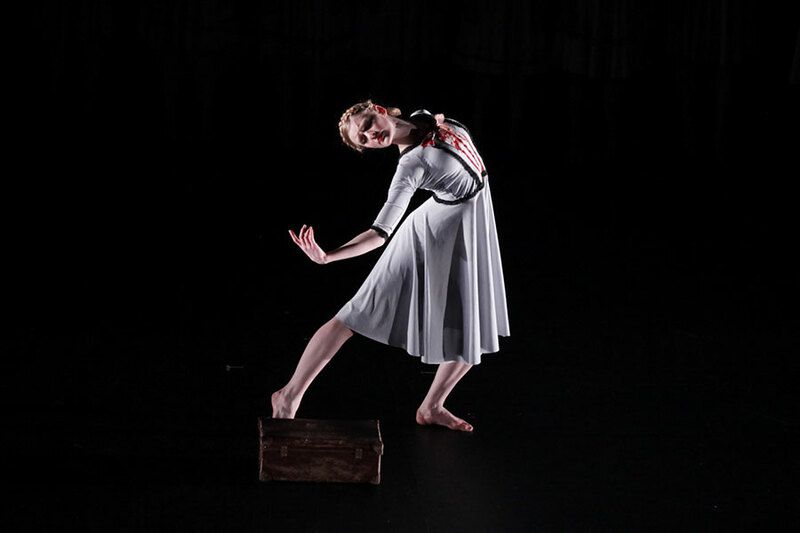 Throughout her degree, Deanna worked with leading artists such as Natalie Weir (Artistic Director, Expressions Dance Company), Anton (Adelaide Dance Theatre), and Harold Collins (Former Artistic Director, Queensland Ballet), and was selected to perform at the Tari Dance Festival in Kuala Lumpur, Malaysia. After completing her degree, Deanna went on to perform for several years with Royal Caribbean Cruise Lines during which time she progressed to the role of Dance Captain. 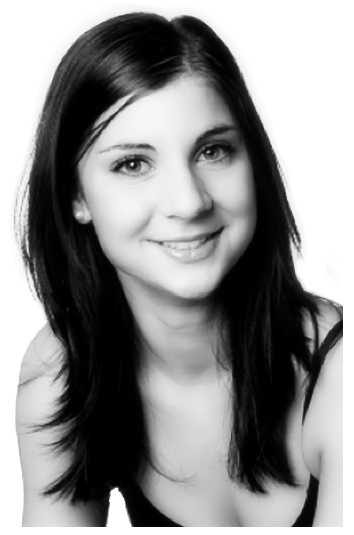 Deanna has extensive experience both teaching and choreographing for pre-professional dance students. 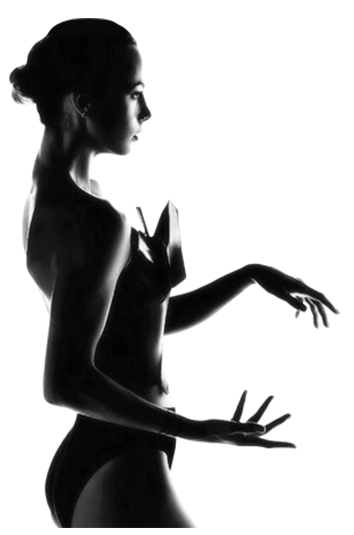 She has also coached students in contemporary variations for the Prix de Lausanne and Youth America Grand Prix. 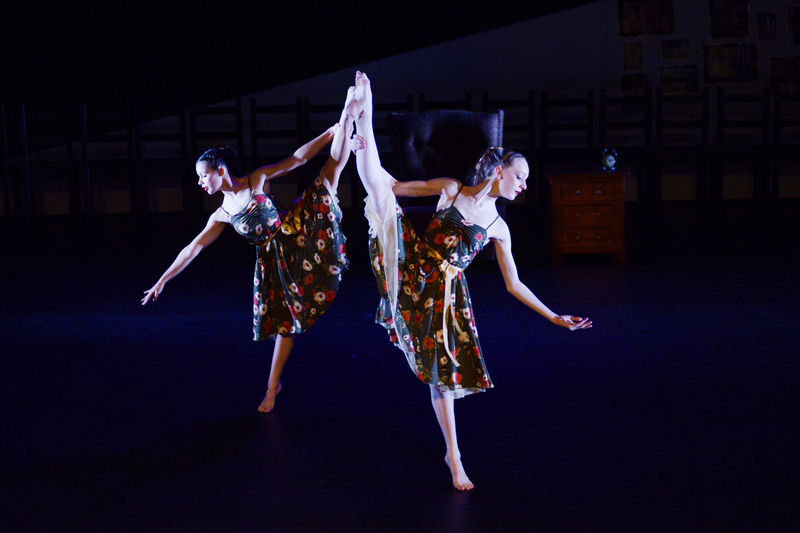 In 2018 Deanna’s choreography in Merge Dance Theatre was nominated for an Australian Dance Award (Outstanding achievement in youth dance). 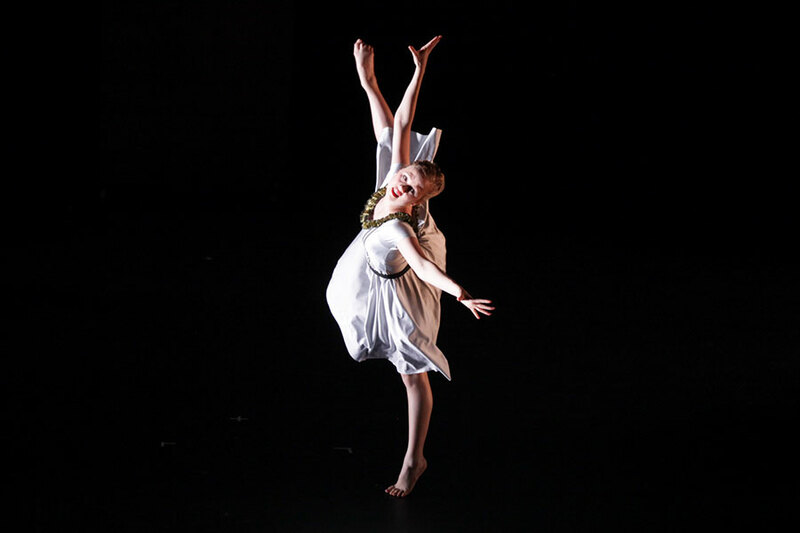 Recently Deanna was awarded the ‘Choreographic award’ for the RAD Advanced 1 bursary competition (2018). 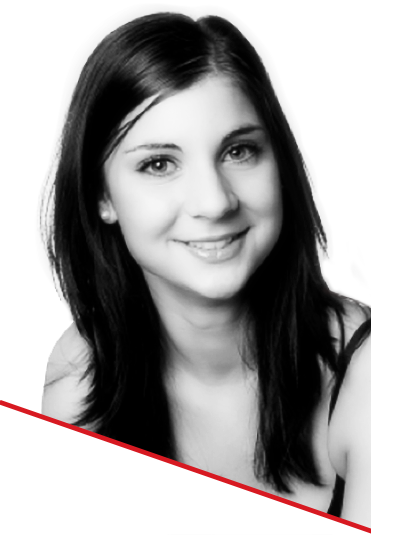 Deanna’s passion lies in contemporary dance, and the creation of new and exciting, collaborative work. 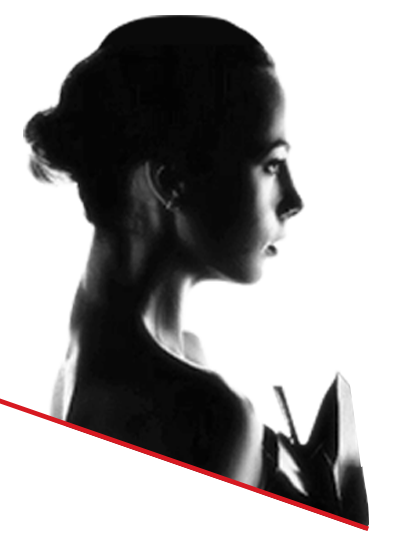 Her vision is to incorporate an integrated and holistic approach to educating, training, and mentoring aspiring, young dancers to enhance their artistic abilities and lift their contemporary dance skills to a professional level. Alana graduated from the New Zealand School of Dance in 2010 and was awarded the ‘New Zealand Dancer’ scholarship in her second year of training. 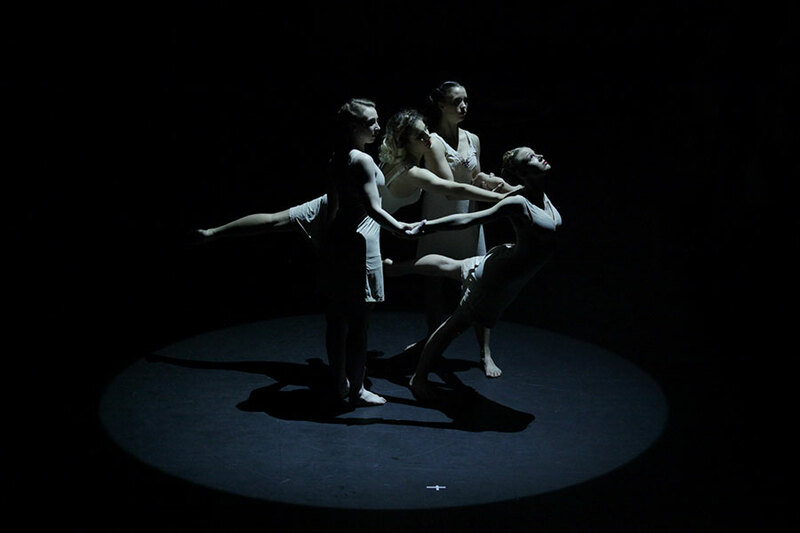 Toward the end of her graduating year, Alana attended an Australian secondment with Sydney Dance Company, and was thus invited to attend their auditions. As a result, Alana was offered a contract with the company, sponsored by FOXTEL, who chronicled her experience as a dancer in a documentary. 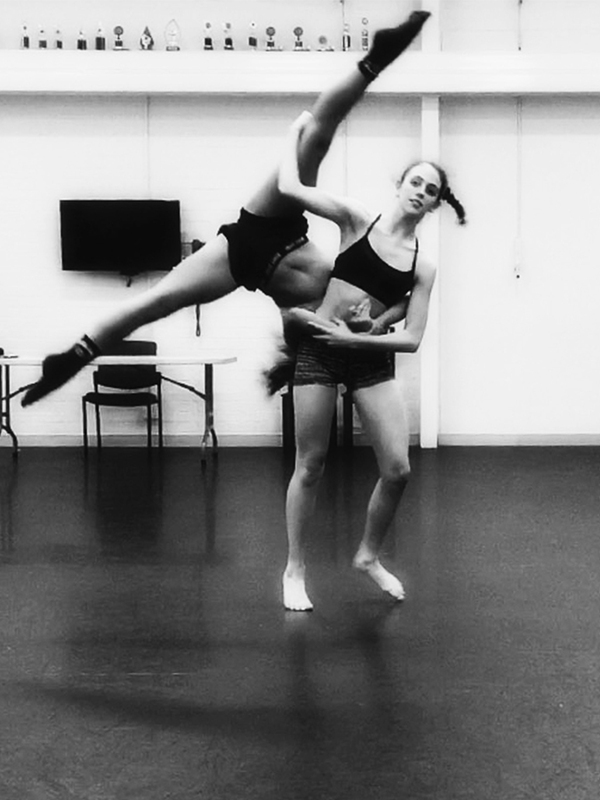 Alana then worked with Sydney Dance Company for four years from 2012 – 2015. She has performed in Rafael Bonachela’s Project Rameau, 2 One Another, Emergence, 2 in D Minor, Scattered Rhymes, Frame of Mind, New Breed and Triptych. 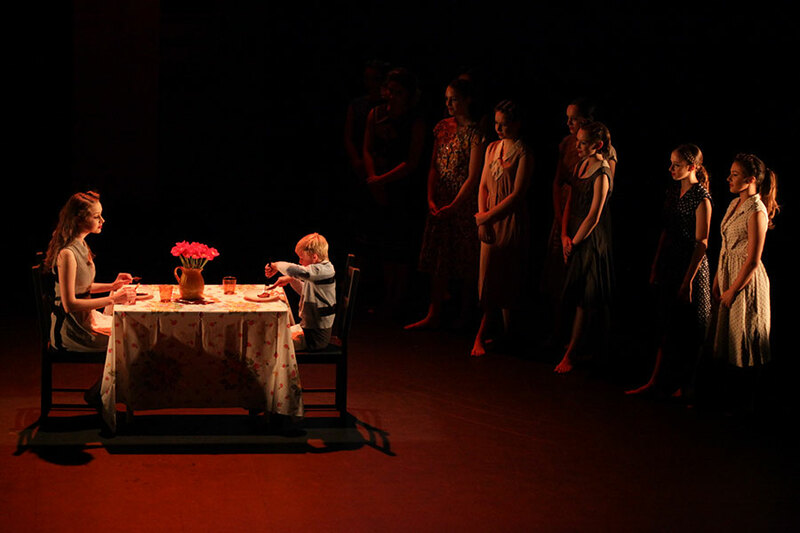 Frame of Mind won the 2015 Helpmann Award for ‘Best Choreography in a Dance Work’ and also ‘Best Dance Work’. Throughout her time at Sydney Dance Company Alana has worked with guest choreographers Emanuel Gat, Stephanie Lake, Alexander Ekman, Jacopo Godani (Director of the Dresden Frankfurt Dance Company), Gideon Obarzanek, Andonis Foniadakis, Gabrielle Nankivell’s and Daniel Riley. Alana toured internationally with Sydney Dance Company to China, Hong Kong, New Zealand and Germany, she also toured North America, South America and Russia with the acclaimed 2 One Another, winner of the ‘Best Ensemble’ Award in the 2012 Green Room Awards and the 2013 Australian Dance Award for ‘Outstanding Achievement in Choreography’ and ‘Outstanding Performance by a Company’. 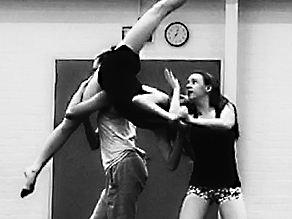 Alana is now currently a member of Expressions Dance Company. 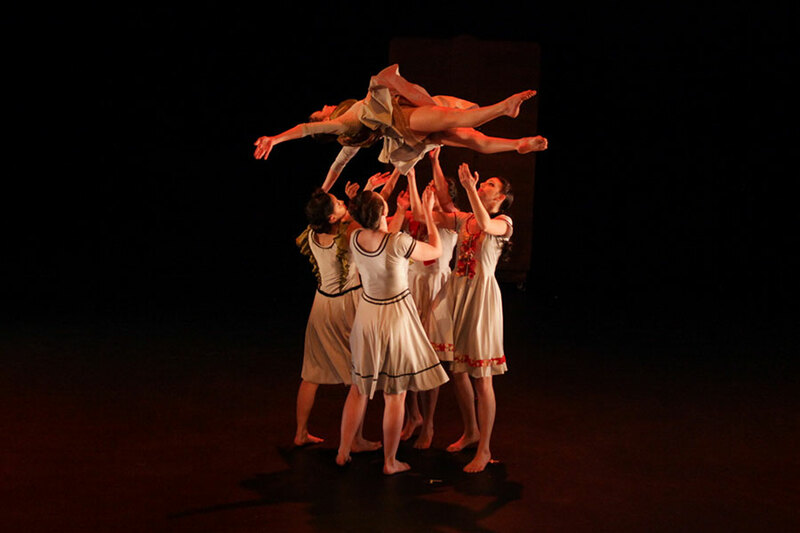 Alana joined EDC in 2016 for their China tour and since then has both danced and designed costumes for Propel and performed in Natalie Weir’s Behind Closed Doors as well as Opera Australia’s Aida which featured the EDC dancers. Alana was also costume stylist for EDC’s 2018 photoshoots, again offering the company her expertise and understanding of the human form in movement. 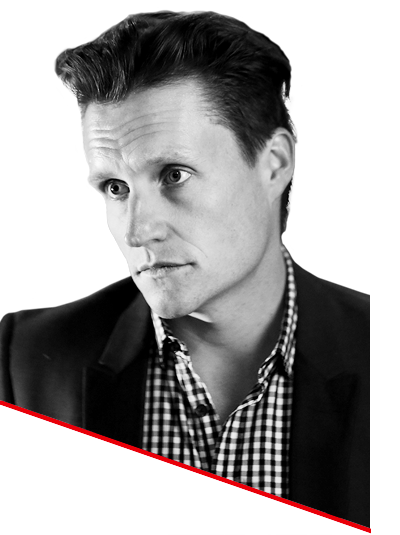 Timothy Hill is a freelance director of Musical Theatre, Plays, Cabaret, Dance and Film. 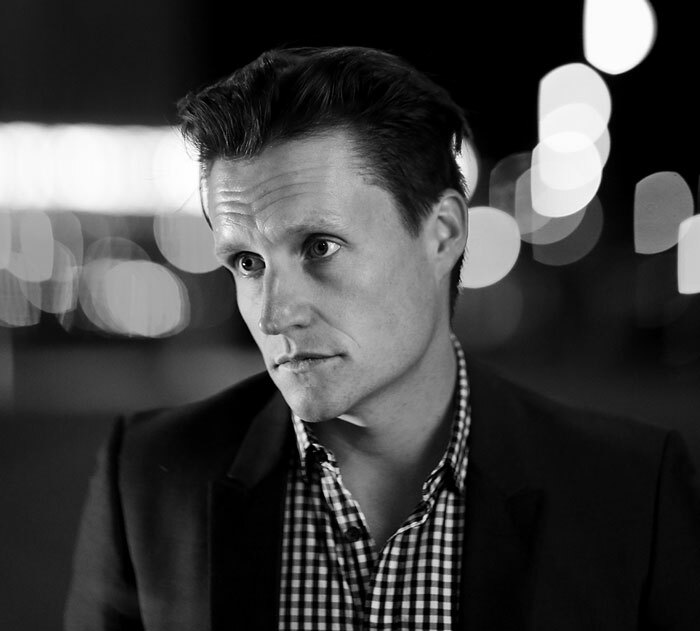 In 2015 he completed a Masters of Fine Arts, Directing at NIDA under the tutorship of Dr. Egil Kipste. During that year he worked on a research thesis studying the application of various directing and acting techniques to Musical Theatre. In 2018 he will direct Rent (QPAC), This Is Our Youth (Underground Broadway/Between The Flags Productions) and Wheel Of Fortune (TAM/Metro Arts). Recent directing credits include Rent (Matt Ward Entertainment/Powerhouse), new Australian Musical Showtrain (Federation University) Mary Poppins (Arts Centre Gold Coast), Into The Woods (The Performers Studio/Arts Centre Gold Coast) and Cabaret, A Cabaret (The Performers Studio). His directorial work in film includes: film clip Gold for Triple J unearthed artist Donatachi in 2015. As assistant director Stranger I Am (NIDA- Craig Ilott). Tim has worked as a dramaturg on previous shows for Merge Dance Theatre; Left Behind (2016) & Uninvited Guest (2017). As a teacher he has conducted his acting, acting for musical theatre, theatre and production classes at leading training and tertiary institutions around the country. 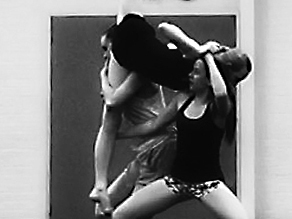 To educate and challenge young, aspiring dancers to become independent and professional contemporary dance artists. 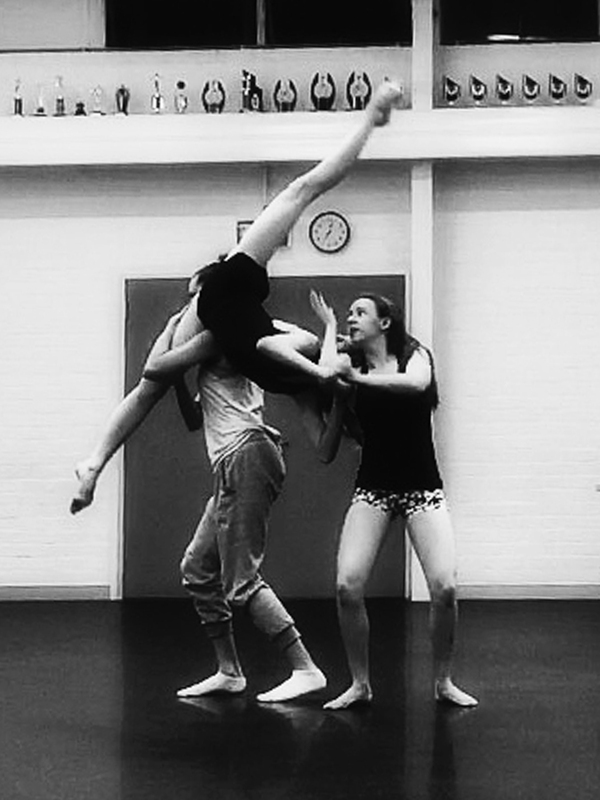 To incorporate dance, choreographic skills, improvisation skills, collaboration work, partner work and acting skills into rehearsal and performance. 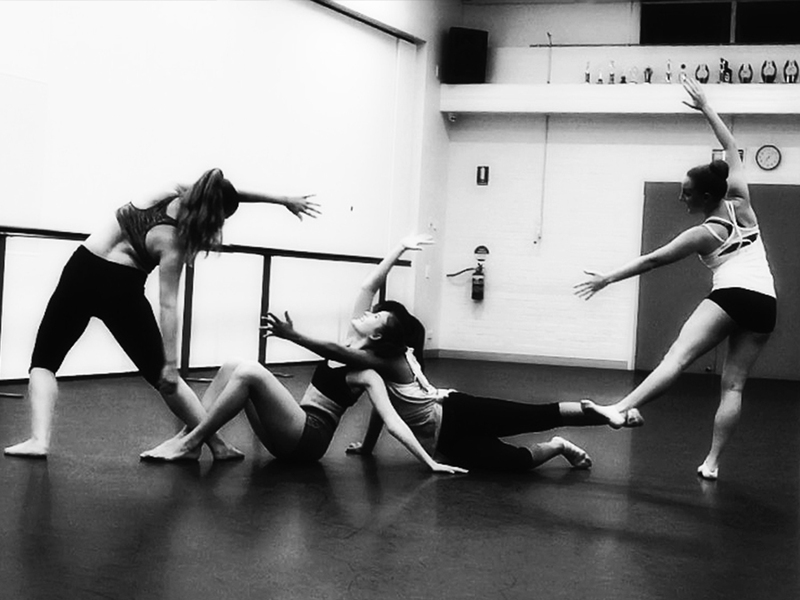 To create new and exciting work for the ambitious and contemporary driven young artist / choreographer. 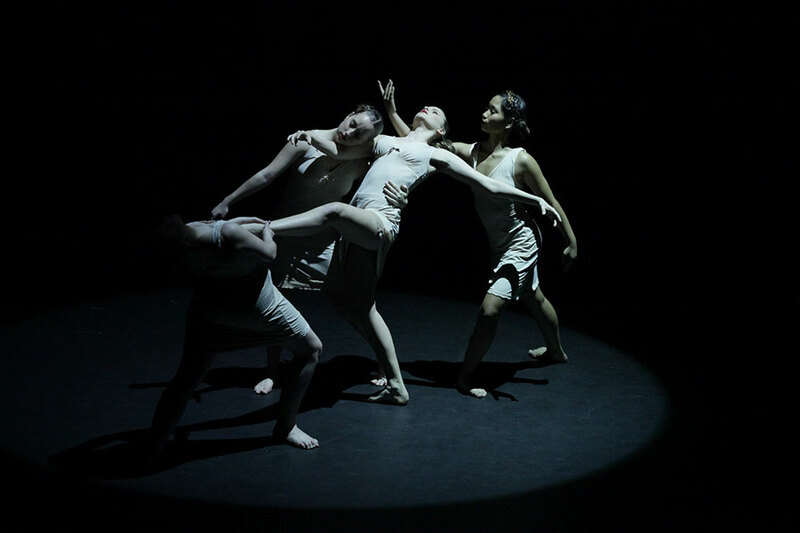 To inspire and challenge audiences to understand and embrace the contemporary dance art form. 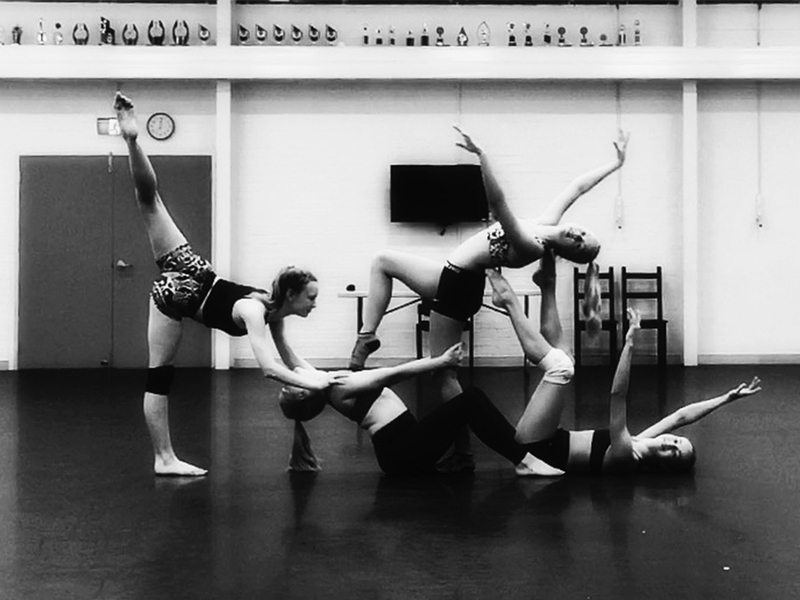 To create a bridge between dance schools and professional companies. 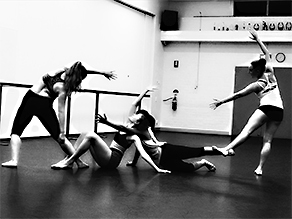 To bring together likeminded young dancers who are looking for challenging, explorative, and technical work that will give them the knowledge and understanding of what is involved in the contemporary dance industry. 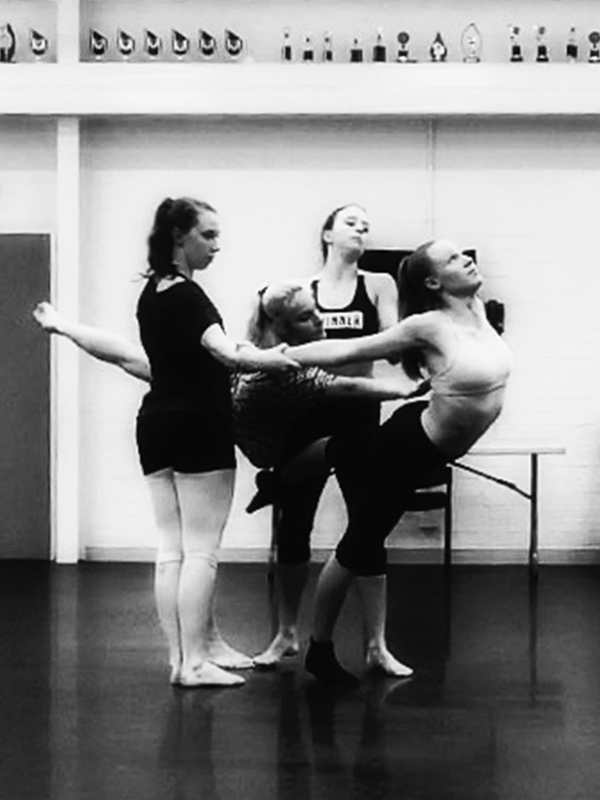 Rehearsals for MERGE take place on Saturdays at 4 – 7pm, Promenade Dance Studio, 26 Glentanna Street, Kedron. Within this time, students will partake in contemporary training with Deanna Castellana and guest teachers from within the contemporary dance industry. 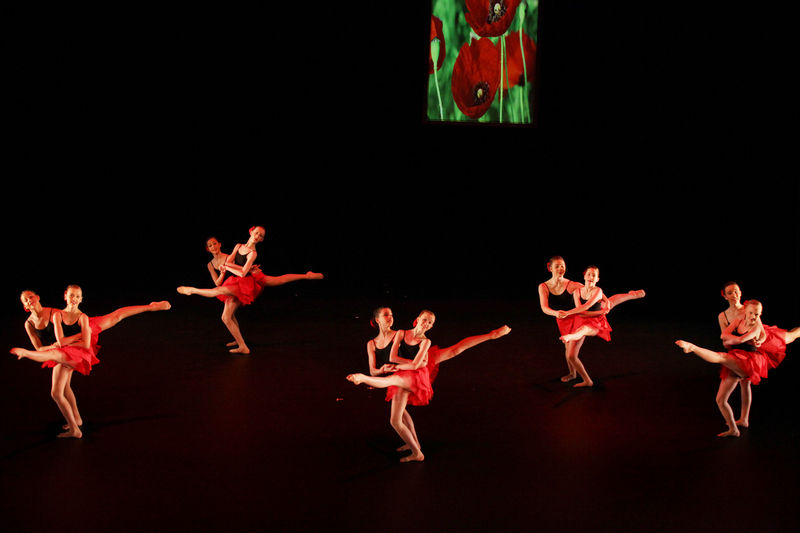 The program will also include developing choreographic skills and rehearsals for MERGE’s end of season production. 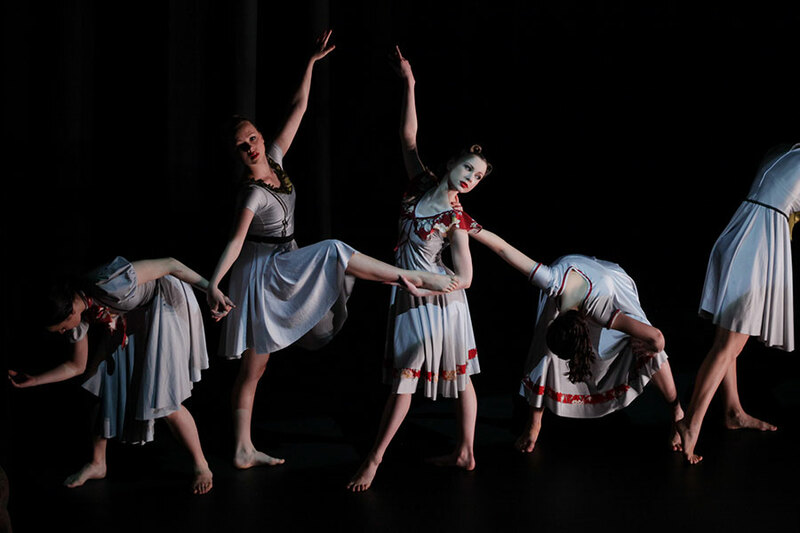 MERGE performers will be required for a one-week dance intensive in either the first or second week of the September school holidays (TBC) in preparation for the performance. 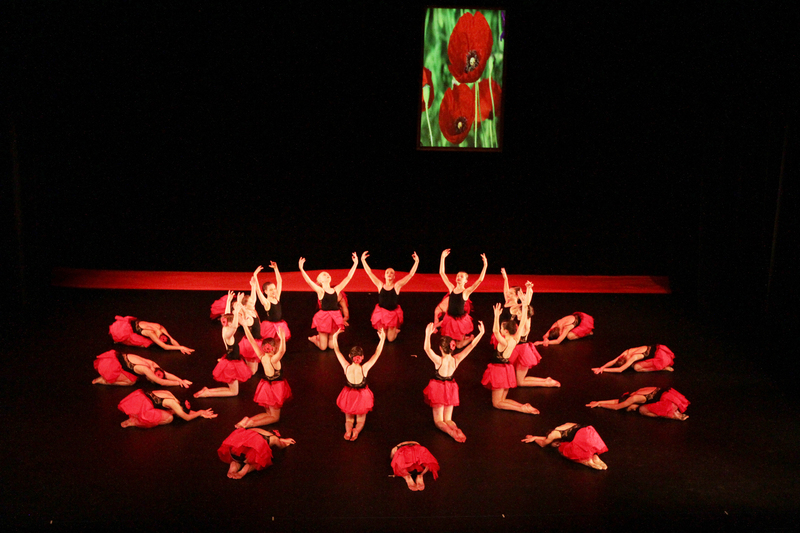 MERGE Dance Theatre’s end of season production will take place at the beginning of term 4. 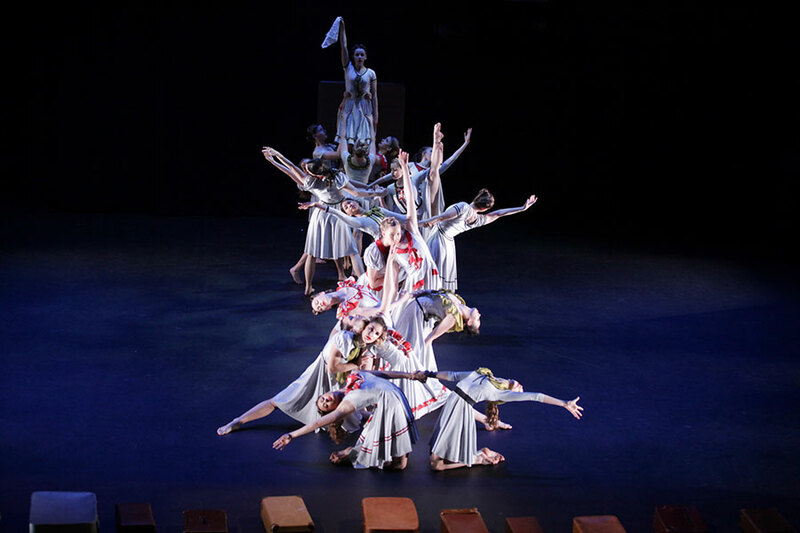 Auditions are open to dance students 13 years and over (age as at Jan 1, 2019), with students meeting the minimum Ballet level requirement of Intermediate or equivalent. Auditions will be held on Sunday, 17th February from 10.30am – 12pm (registration at 10am) at Promenade Dance Studio, 26 Glentanna Street, Kedron. Please come dressed in appropriate Contemporary dance attire that shows clear body lines (no baggy clothing please). To apply for an audition, click the link below and answer the questions provided. We will be in contact with you shortly after receiving your completed audition application. 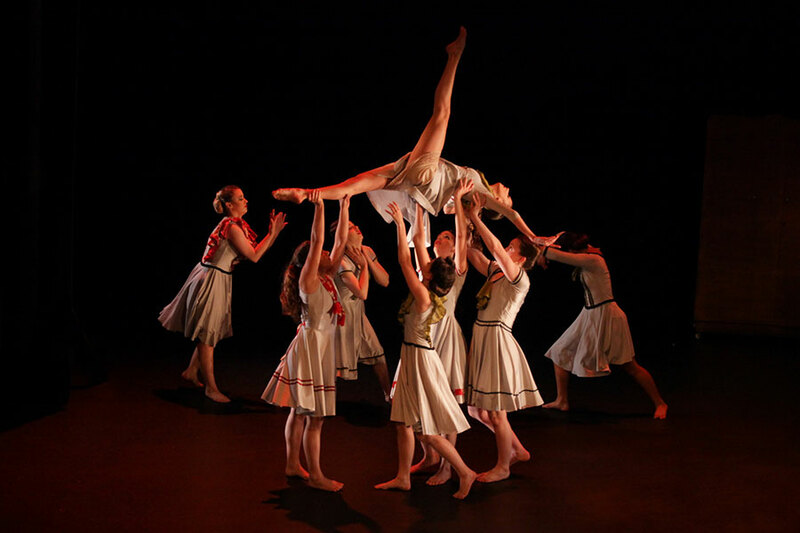 MERGE TRAINING PROGRAM is designed for students aged from 9–11 years (Junior) and for students aged from 12–14 years (Intermediate) to get a head start on the skills required to be part of the full company – MERGE DANCE THEATRE. 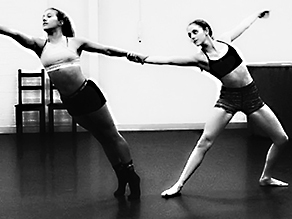 MERGE TRAINING PROGRAM is the ideal company for aspiring young dancers who are looking for challenging, explorative, and technical work that will give them the knowledge and understanding of what is involved in the contemporary dance industry. 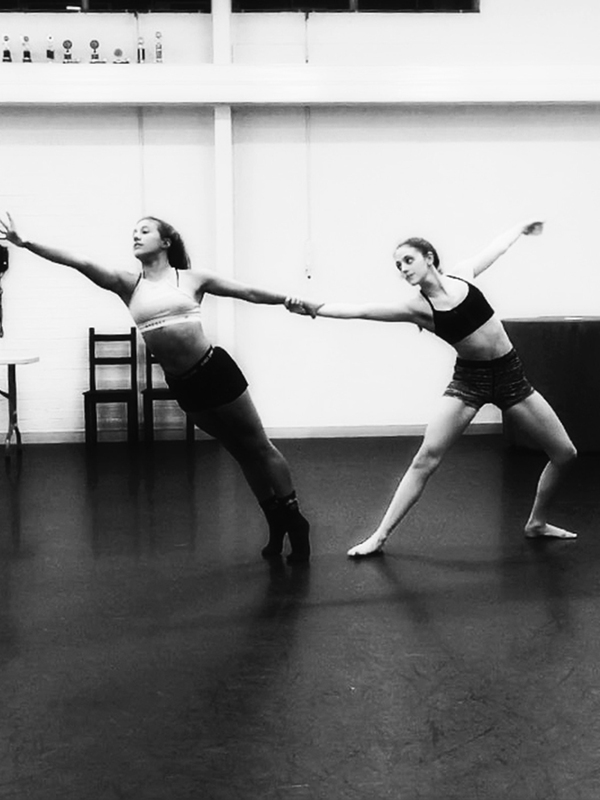 The vision for MTP is to engage these dancers at a young age and give them a head start on the skills required in exploring choreography, collaborating with guest artists and being challenged outside their comfort zone. These skills will set them up to succeed in being independent and creative artists. MTP will accelerate the skills required for young artists to feel comfortable in the creation and exploration of contemporary dance in advance of full company work. 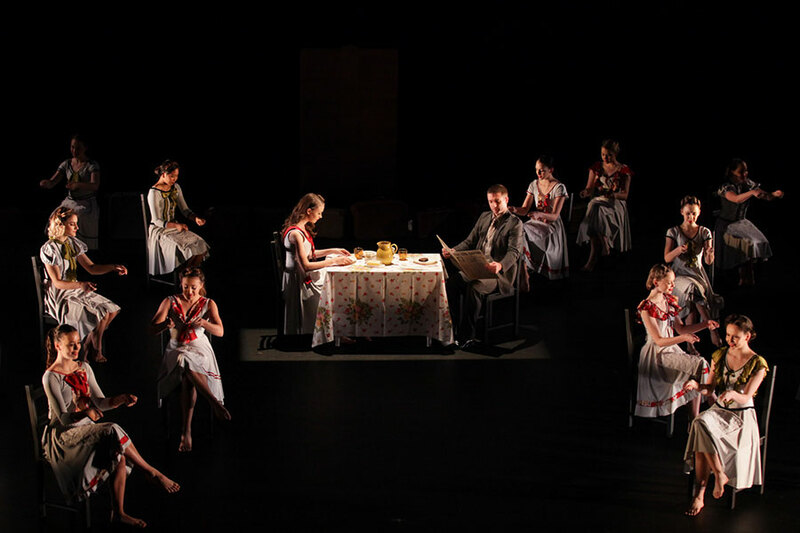 Rehearsals for MTP students aged 9–11 years (Junior) will take place on Sunday mornings from 9.30am – 11.00am commencing term 2 and running through to end of term 3 at Promenade Dance Studio, 26 Glentanna Street, Kedron. 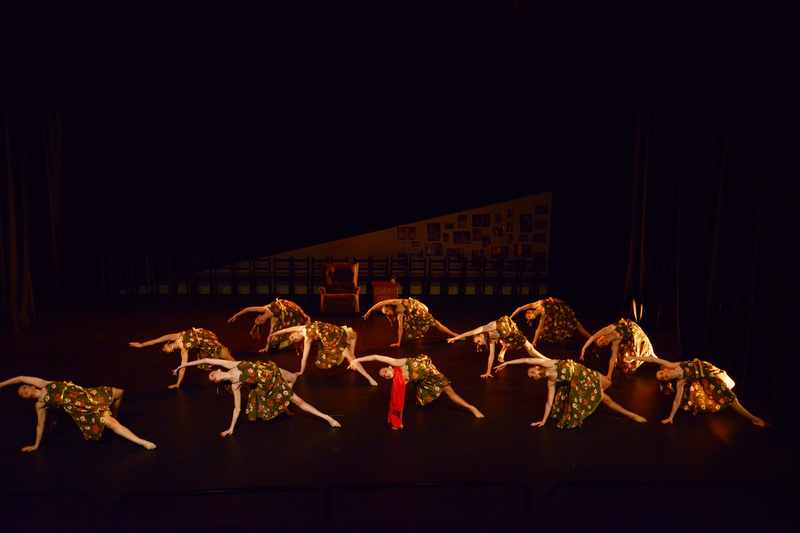 Rehearsals for MTP students aged 12–14 years (Intermediate) will take place on Saturday evenings from 5.00pm – 6.30pm commencing term 2 and running through to end of term 3 at Promenade Dance Studio, 26 Glentanna Street, Kedron. Within this time, students will partake in contemporary training with Deanna Castellana (Artistic Director), Alana Sargent (Expressions Dance Company) and guest teachers from within the contemporary dance industry. 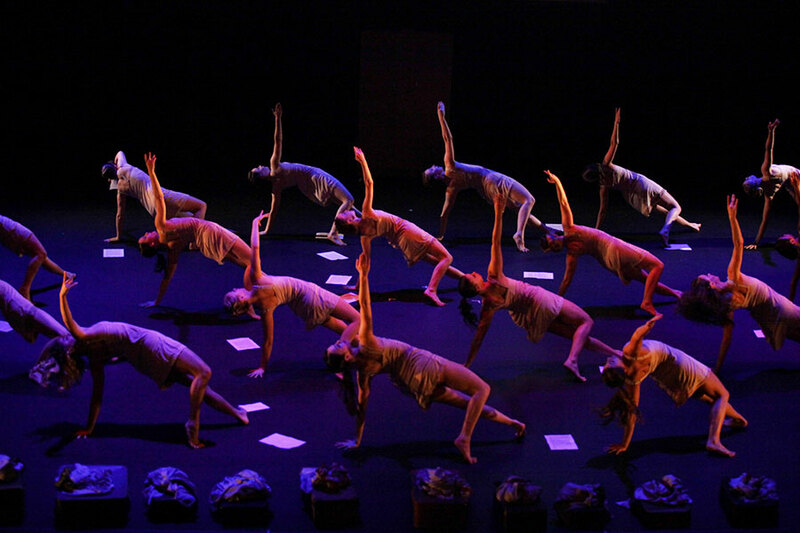 The program will also include developing choreography and rehearsing for MERGE’s end of season production. 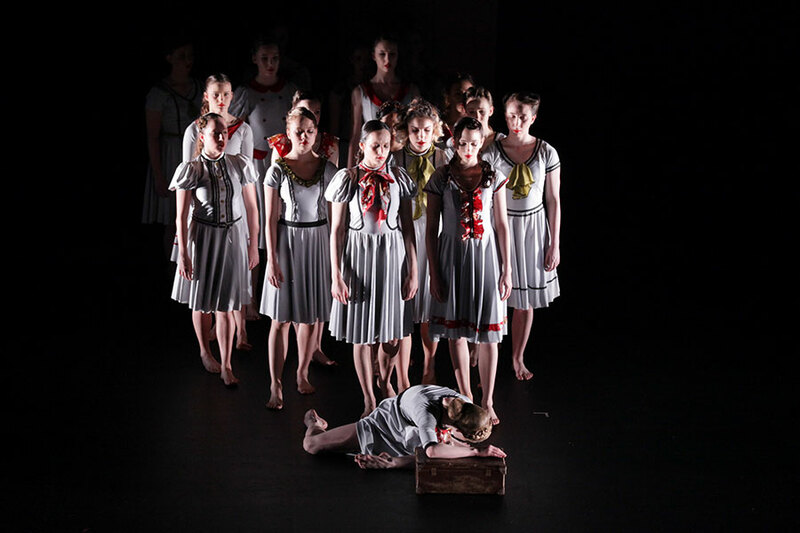 MTP performers will be required for a one-week dance intensive in either the 1st or 2nd week of the September school holidays (TBC) in preparation for the performance. The end of season production will take place at the beginning of term 4 (dates TBA). $25 per rehearsal day (this cost does not include costumes for the end of season performance). Fees are payable by the term or every 4 weeks and will be invoiced to you via email. Auditions will be held on Sunday, 17th March from 10.30am – 12pm (registration at 10am) at Promenade Dance Studio, 26 Glentanna St, Kedron. We’d love to discuss your transition to MERGE. 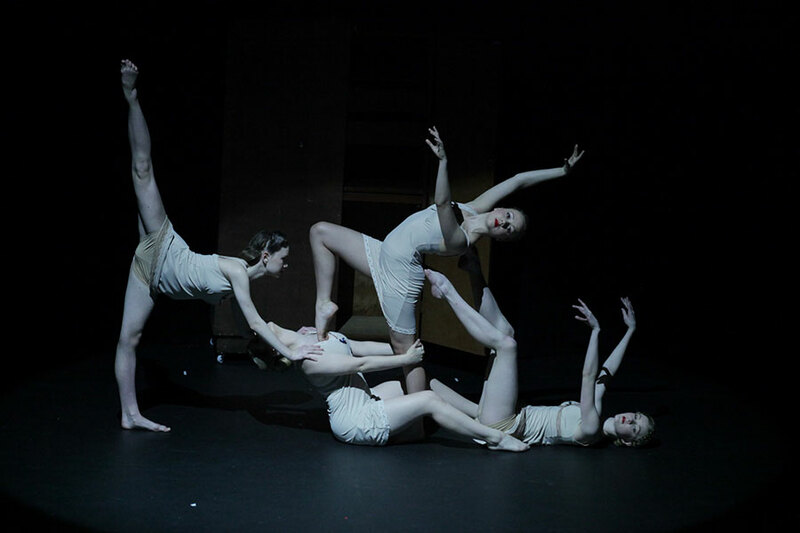 MERGE DANCE THEATRE IS A YOUTH CONTEMPORARY COMPANY AIMING TO BRIDGE THE GAP BETWEEN DANCE SCHOOLS AND PROFESSIONAL COMPANIES. Getting in touch is easy! Simply fill out the form below and we'll do our very best to answer any questions you may have. Hello lovely visitor! 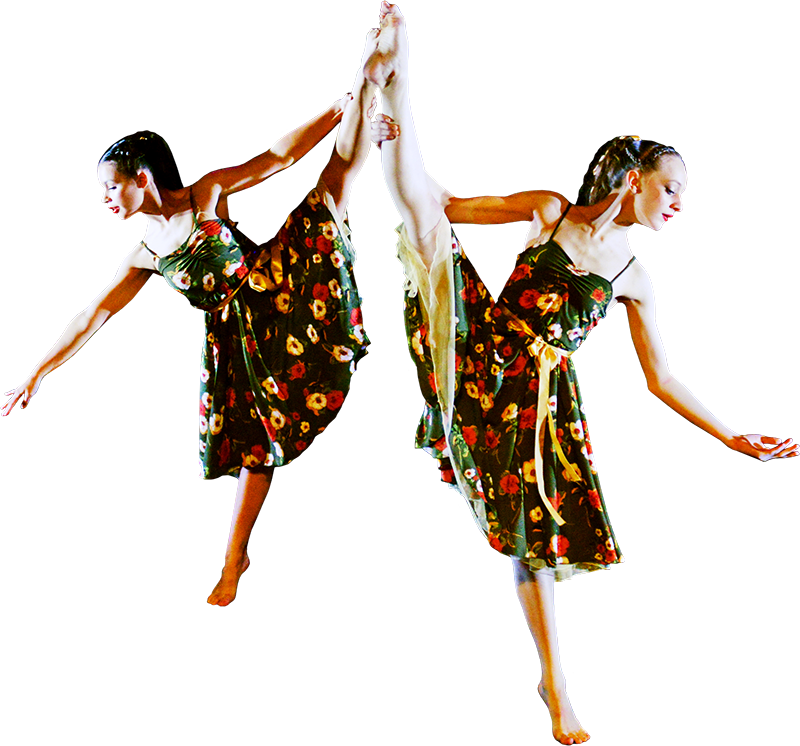 Send me a question about MERGE Dance Studio and you will have my answer. 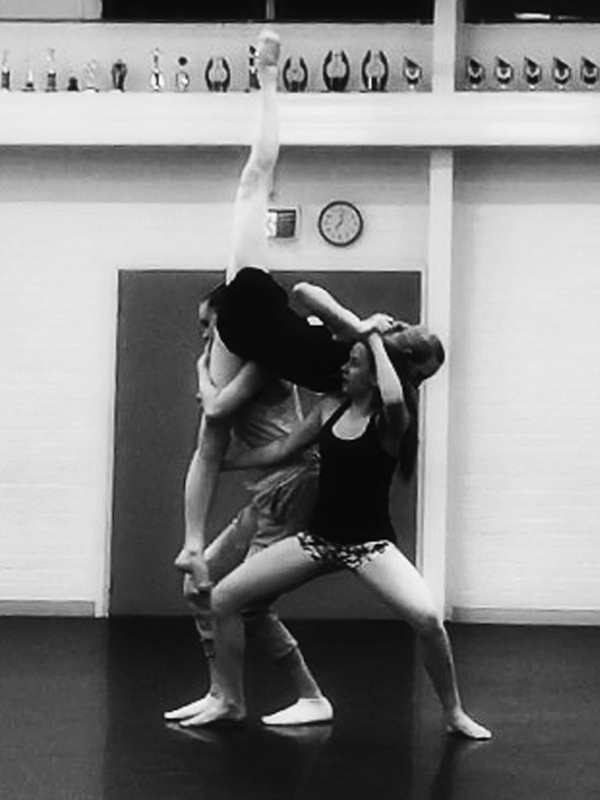 Hi there, ask me a question about MERGE Dance Studio and I'll do my best to find an appropriate answer for you.